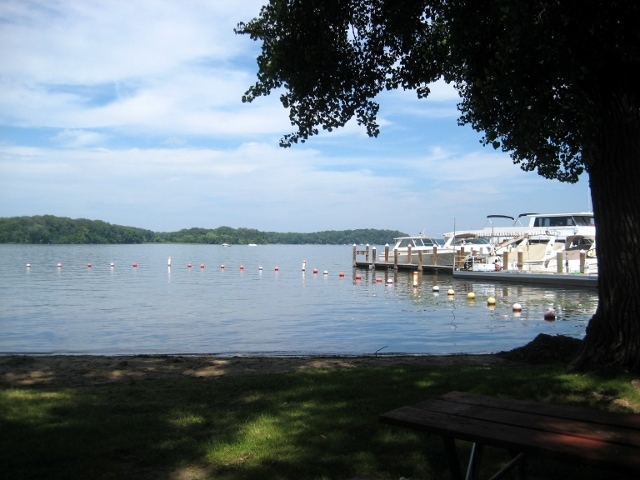 Tonka Bay is a small, vibrant community tucked within the shores of Lake Minnetonka. Situated in the middle of Lake Minnetonka, it is the gateway between the upper and lower lake sections. 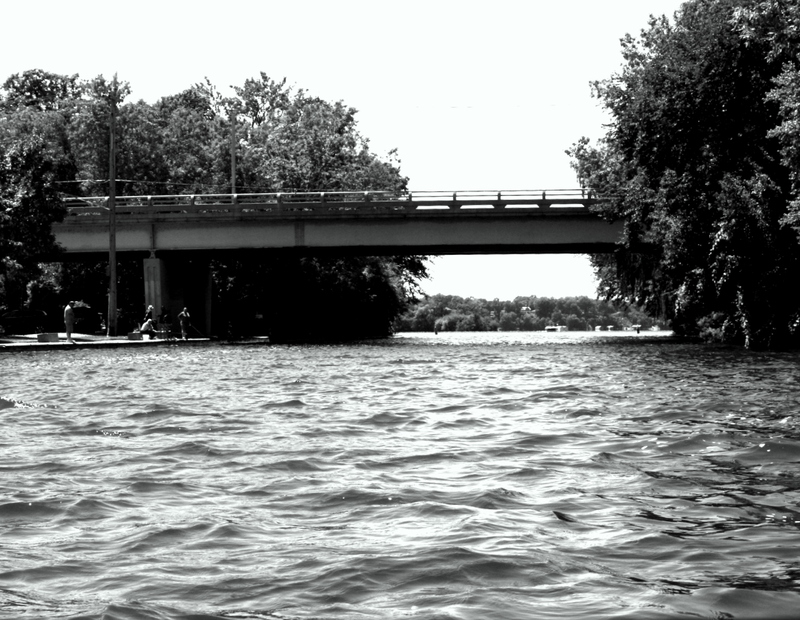 Stephen Hull, an early Tonka Bay settler, founded the first channel to separate the upper and lower lakes. Originally called “Hulls Narrows,” it is now simply known as “The Narrows.” This cozy, charming lake town, about one square mile in size, is an enclave between the two main bodies of Lake Minnetonka. No other city of its size has more lakeshore. About half of the residents here live on the water, and it could be said that the other half live across the street. For more details on any of these Tonka Bay homes for sale, just click the "Request More Information" button located on the detail page of each listing. We can provide you with disclosures, past sales history, dates and prices of properties recently sold nearby, and more. Because of its proximity, Lake Minnetonka is the lifestyle here. Residents take full advantage of the water at their doorstep. The beaches and parks are inviting and comfortable. The locals have Lake Minnetonka Regional Trail at their fingertips. Tonka Bay offers interesting history combined with fresh design and architecture. Residents are accustomed to enjoy the relaxed, lake lifestyle of Tonka Bay.